2018 has been a long year with a lot of ups and downs and the fast pace of the crypto markets make it easy to get lost in the moment and not recognize how far we’ve come. The end of the year is a perfect time to sit back, reflect upon the accomplishments of the year and look to the future for what comes next. Ethos has come a long way in 2018 and we’ll be taking a look at Ethos’s achievements and how Ethos will fit into the rapidly growing crypto ecosystem in 2019 and beyond. 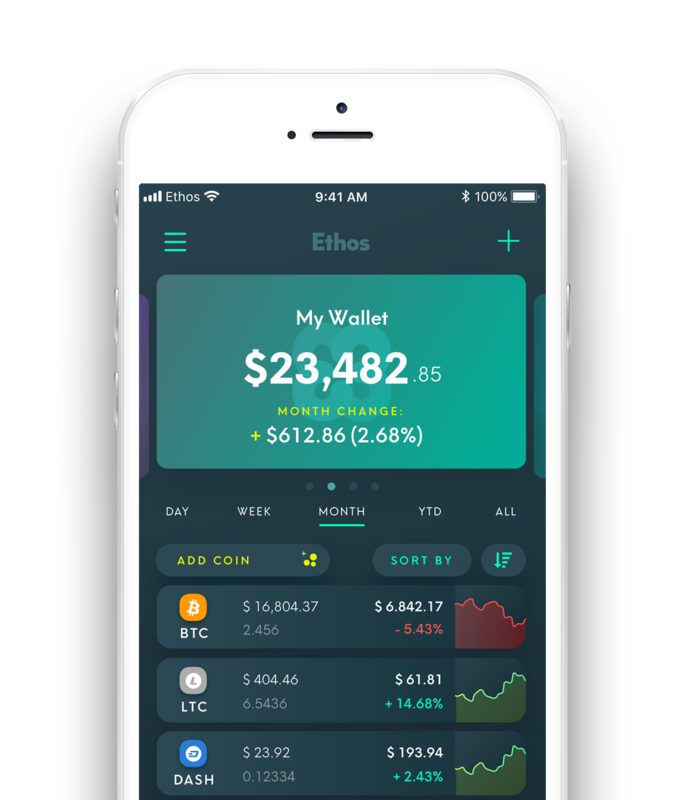 Ethos is a relatively new player in the wallet industry as we’ve only been in market for about 6 months. In that short time we’ve managed to not only build a high-powered, competitive service, but we’ve set ourselves up to go into 2019 delivering value across payments, trading and institutional applications. But Ethos isn’t the only thing that grew in 2018. The rapidly evolving blockchain landscape changed in ways that were unexpected to many even within the industry. 2018 was a year of consolidation and return to fundamentals… but don’t let that fool you! Blockchain is still rapidly growing. The number of blockchain users has doubled year over year and 2000+ decentralized applications exist today! I’ve talked extensively about this, but bear markets are huge opportunities. 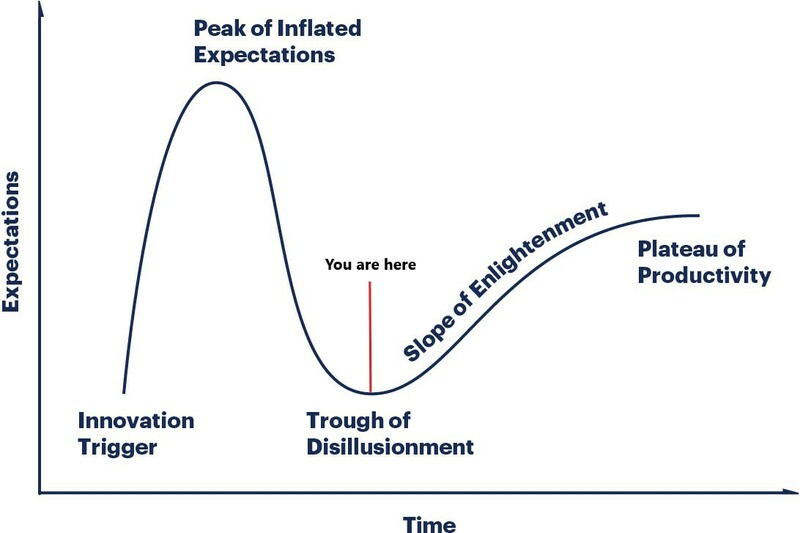 Many new, transformative industries go through these sorts of market cycles, but it is the organizations that continue to build through the “Trough of Disillusionment” that ultimately bring to fruition the revolutionary ideas that were promised at the “Peak of Inflated Expectations”. It is those organizations that change the world. New industries within the crypto space are beginning to pop up — decentralized exchanges, custody, lending, gaming, stablecoins, tokenized assets, data storage… all evolving markets with rapidly growing players. Blockchain is following the classic growth trajectory of new industries. Reputable players are taking the opportunity the market has given them to consolidate and strengthen their position and reputation while the short term profit seekers wash out. 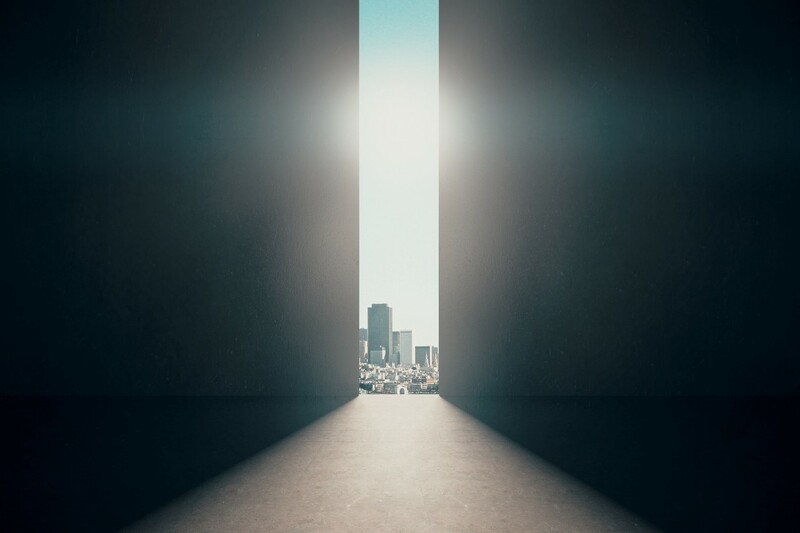 2018 is the year that the long term winners are beginning to be selected — something that will only continue into 2019. The long term winners that survive and thrive are the one’s that drive the “3 Us”. In my last article, I talked about how it is becoming increasingly clear that the “3 Us” (users, utility and use cases) will become the name of the game going into 2019 and should become a focal point for industry participants. As with every space, the industry gains value by providing real utility to real users solving real problems and blockchain is no different. New use cases are popping up all the time, but 2019 will be statistically driven. How much do users REALLY value your service? We’ll find out! Ethos as an organization has always looked at ways to solve problems and simplify the experience for users in the crypto space and it became increasingly clear that a low-cost crypto broker was missing from the market. It was this realization that drove a close partnership with Voyager who is building a zero-commission best-execution crypto broker. Every existing exchange venue today only gives a user access to around 10% of the liquid market. That means that there is another 90% of the market where you could be getting a better execution speed or price. Voyager has built a revolutionary system that connects to all of these venues so that you can get access to liquid markets all over the globe and improve your execution — whether that is speed, price, security or reliability. You can read more about how that works here. Plus You Can Earn While You Trade with ETHOS Tokens! 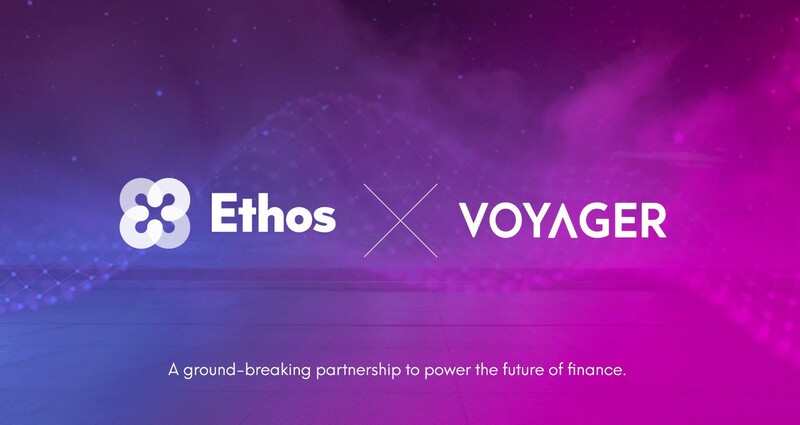 Not only will Voyager be commission free, but Ethos is enabling ETHOS Token holders to receive cashback rewards for trading within Voyager. 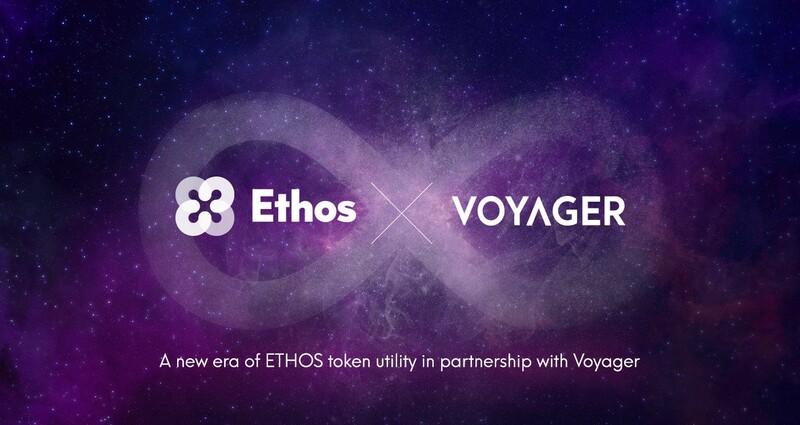 We will determine the level of cashback rewards you are eligible for by cross-referencing your Ethos Status, which is determined by the number of Ethos tokens you hold in your Universal Wallet, with your monthly trade volume through Voyager. You can read more about how that works here. Enabling a best-execution broker to the Ethos Community is the culmination of everything the team has built in the Universal Wallet and Bedrock in 2018. We believe that solving this hole in the market, we will be driving Users, Utility and Use Cases within the crypto industry. 2019 is when the rubber hits the road — the time where organizations have to prove their usefulness in the industry. Organizations that don’t drive the “3 Us” will become unsustainable, but the organization that do will be at the forefront of a financial revolution. Ethos is ready to tackle the challenges of 2019 and put the New Economy in your pocket. P.S. Check out A Sneak Preview of Voyager! If you’re curious to see what all the fuss around Voyager is about check it out below! Investopedia also did a great write-up of the Voyager app here. It’s a game-changer for sure! P.P.S. Download the FREE Ethos Universal Wallet Today!